This week it was also announced that HIV diagnoses are continuing to fall as the UK exceeds UNAIDS target. A new report published by Public Health England (PHE) showed that the UK is one of the first countries to meet the UNAIDS 90-90-90 targets. 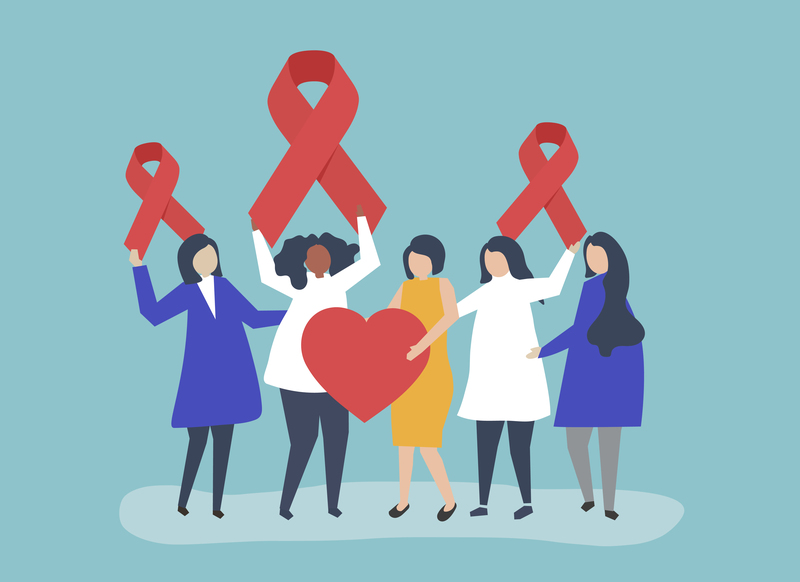 Estimates revealed that in 2017, 92% of people living with HIV in the UK have been diagnosed, 98% of those diagnosed were on treatment, and 97% of those on treatment were virally suppressed. New HIV diagnoses continued to decline in the UK, falling 17% from 5,280 in 2016 to 4,363 in 2017. The reduction in new diagnoses continues the downward trend in HIV transmission among gay and bisexual men that started in 2012. The success in the UK can be largely attributed to a combination of HIV prevention efforts that include condom use, increased HIV testing, reductions in time to starting treatment, and potentially the availability of pre-exposure prophylaxis (PrEP). However, of an estimated total of 102,000 people living with HIV in the UK in 2017, 8% (8,200) are unaware of their infection. Read more in the government’s press release. Genomics England described the project as “transformational in what it means to society and humanity”. Until now, parents of children with rare genetic conditions typically spent years trying to find out the cause. In this project, one in four participants with rare diseases received a diagnosis for the first time. Prof Mark Caulfield, chief scientist at Genomics England said: “The sequencing of 100,000 whole genomes marks an extraordinary UK achievement that is transforming the application of genomics in our NHS.” The hope is that it will lead to more rapid diagnosis, improved prevention of illness and more targeted medicines. When the first human genome was fully sequenced in 2003, it had taken 13 years and cost £2bn. Today, a genome’s worth of DNA can be sequenced in only 30 minutes, at a cost of £600. 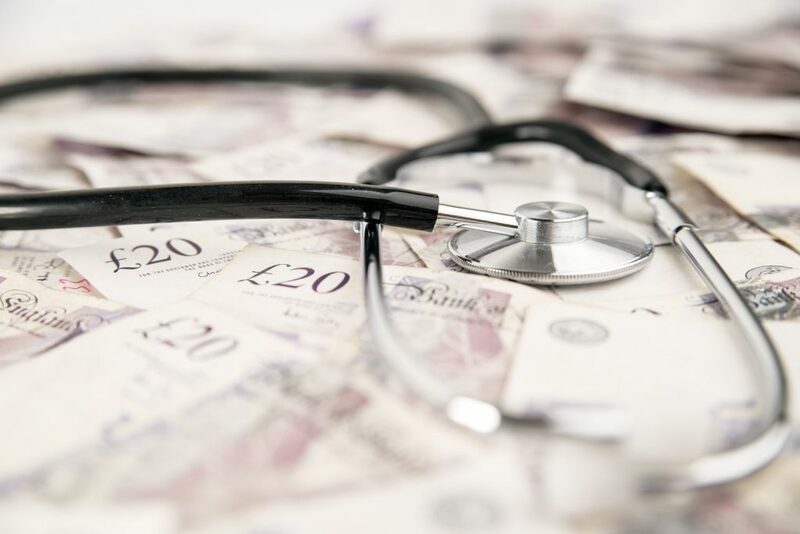 The head of the NHS, Simon Stevens, and the government are reportedly disagreeing over how much the health service can be improved for the £20.5bn extra Theresa May has pledged to give it, according to a report published by the Guardian on Thursday. “Tension” and “difficulties” have reportedly emerged between the two sides amid sharp differences of opinion over the extent of the document’s ambitions. Negotiations have left ministers “fed up” and “deeply irritated” that Stevens is refusing to include explicit guarantees they believe will reassure voters that the service will improve dramatically over the next five years thanks to the extra money. Ministers have told NHS England the plan should include specific annual improvements it will promise to make every year between 2019-20 and 2023-24 in its most challenging areas. However, Stevens believes the £20.5bn is not enough for hospitals to get waiting times back on track after years of struggling to meet them and simultaneously honour headline-grabbing promises May and Philip Hammond have made recently, ahead of the plan being published, to expand and improve cancer and mental health care. Stevens has also warned them that the NHS’s chronic lack of staff – it is short of 103,000 doctors, nurses and other personnel – will also make it hard to drive the measurable progress they are seeking. Gaping holes in the NHS workforce are “dreadful and getting worse”, one senior figure said. Stevens is understood to feel unable to make public his reservations about how much progress ministers should expect for the £20.5bn given that he welcomed the money – which May gave to mark the NHS’s 70th birthday in July – at the time as “a change of gear, a step up” after eight years of tiny 1% annual increases. During an HSJ roundtable event at the end of November, Matt Hancock told NHS IT suppliers his endorsement of GP at Hand has helped its competitors, even as he faces fresh criticism for supporting the digital GP practice, and hinted at further changes to NHS and GP funding rules to accommodate digital providers like GP at Hand, suggesting it needed to be linked to a patient’s home address rather than their GP practice. Mr Hancock told the group that he had caused a “bit of fuss” after he endorsed the GP at Hand service in a national newspaper and at an event held in the Babylon headquarters. He also faced fresh criticism after featuring in an Evening Standard article tagged as in “association with Babylon” and, again, endorsing the company. Labour shadow heath minister Justin Madders has written to the prime minister claiming that Mr Hancock’s endorsements may have breached the ministerial code. During the discussion, Mr Hancock also hinted at further changes to rules for NHS budgets or GP payments to accommodate digital-first business models like GP at Hand, including how out-of-area patients are treated. He said there was an “an implied presumption in the existing rules” that patients lived near their practice but, with the rise of digital GP services, “this was no longer true”. Read more in the HSJ (£). Scientists have developed a universal cancer test that can detect traces of the disease in a patient’s bloodstream. The cheap and simple test uses a colour-changing fluid to reveal the presence of malignant cells anywhere in the body and provides results in less than 10 minutes. 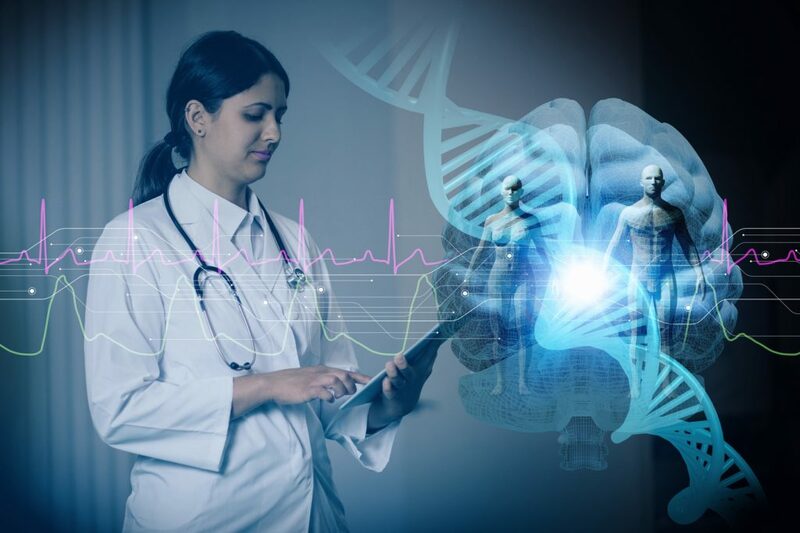 While it is still in development, the test draws on a radical new approach to cancer detection that could make routine screening for the disease a simple procedure for doctors. 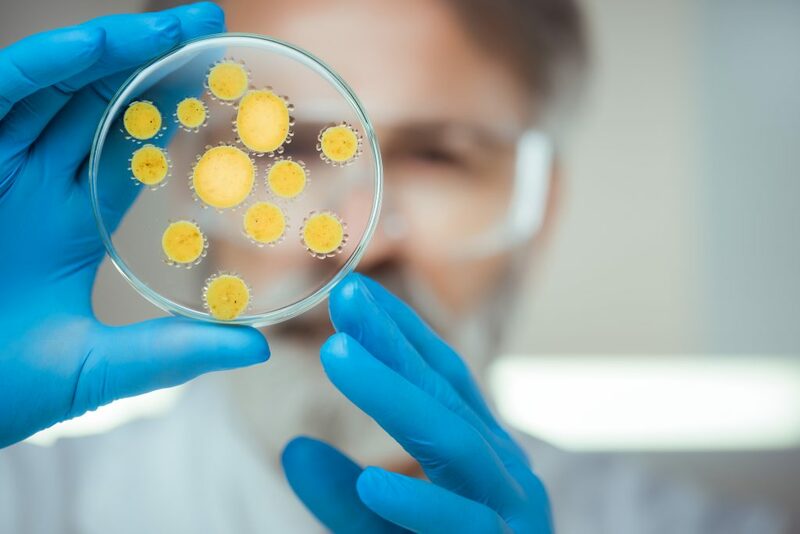 Led by Matt Trau, a professor of chemistry at the University of Queensland, the researchers have run the test on 200 human cancer samples and healthy DNA. “We certainly don’t know yet whether it’s the holy grail for all cancer diagnostics, but it looks really interesting as an incredibly simple universal marker for cancer, and as an accessible and inexpensive technology that doesn’t require complicated lab-based equipment like DNA sequencing,” Trau said. The scientists are now working towards clinical trials with patients that have a broader range of cancer types than they have tested so far. “I wanted to be able to stand here in this place and say to those living with HIV that our status doesn’t define them. That we can be whoever we want to be”. This week’s quote comes from Lloyd Russell-Moyle MP, who revealed in the Commons ahead of World AIDs Day on 1 December that he has been HIV positive for nearly a decade. He explained his journey from receiving the call from the doctor with the dreaded words, “you need to come in as soon as possible”, to his struggles coming to terms with his diagnosis and associated stigma. He recalls sitting in the NHS consultation room after receiving the news and staring up at the ceiling wishing it was just a dream. Russell-Moyle has supported people in the community living with HIV over the yeas, including nominating Brighton charity Lunch Positive, that serves as a place for those living with HIV to come together and find a place to be among others. However, until now he has remained silent about his condition. Watch Lloyd Russell-Moyle’s full speech here.